Beach Outreach for the Lord! Join us as we seek to show the love of Christ to a lost tribe of people…SURFERS! Colossians 1:16-17, "For by Him were all things created, that are in heaven, and that are in earth, visible and invisible, whether they be thrones, or dominions, or principalities, or powers: all things were created by Him, and for Him: And He is before all things, and by Him all things consist." From Chuck Smith who craved to live in location just for the surfing to Bill Stonebraker who made surf boards to Greg Laurie talking up a storm on Jesus at stadiums and on surfboards. 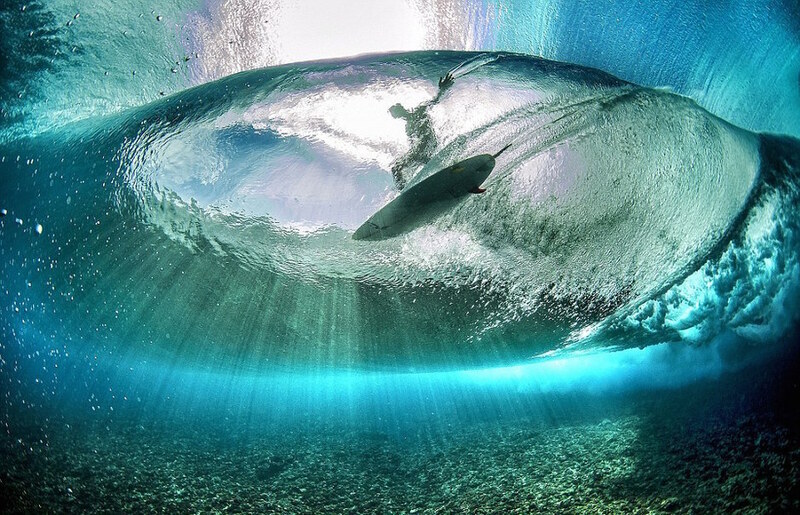 Internationally 'surf culture' is a stirring place for the desire to know the spiritual as man connects with God's blue oceans (Romans 1:20). Japanese tend to know in their hearts that their is ’some sort of god out there’….though their firm dedication to national religion walls off ever knowing God. 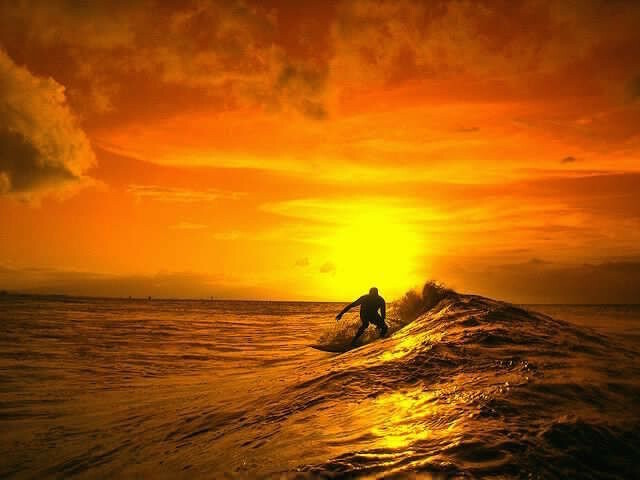 The connection between the waves of surfing and God is strong. I believe it is a hurdle jumper over the wall of tradition as you sit bobbing up and down in God’s palm called ’the seas’. In the ocean, at the ocean you can just feel God’s presence. These people need God. We are the salt and light to show them that Help, the person of Jesus, through our hands and feet- our willingness to do, and go (James 1:22). Romans 1:20, "For the invisible things of him from the creation of the world are clearly seen, being understood by the things that are made, even his eternal power and Godhead; so that they are without excuse". You can "Follow" us via our social media links and on-website blog for any upcoming events and happenings. ALSO...Check out http://stormsurf.com/locals/japan.shtml to track the storms and follow the swells in Japan with this website. Click on the Hachinohe link (center left above the map) because it's closest to Misawa. Our main beach we take care of and meet at (when not chasing the waves) is the Oirase Beach. The 1st Sunday of every month there is a BEACH CLEAN UP which we get together @ 07:45 to begin cleaning at 08:00. Directions are down Route 338 South from Misawa. You will see the Gundam Robot statues on your right. The next light after that you will take a left (at the Lawson's). At the "T" you will take an immediate left then a short way down a right down a construction road which leads you to the tsunami wall. You can park either near the tsunami wall or -if you have a high clearance vehicle- you can drive over the wall and park on the other side.